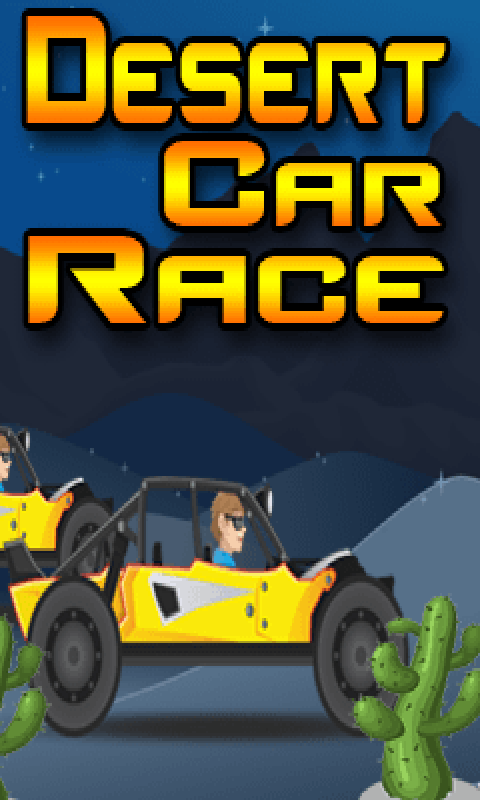 Desert Car Race - Free'' is a best racing car game in the desert which contains splendid Graphics and exciting new features for you to explore. A very good racing game with so much fun. Game Contains special effect of nos, turbo boost, new car, enemy fight with cool feature and ultimate graphics. You will enjoy this game a lot. This game is 100 % free by Bit Entertainments Games. So download this free game now and have fun on the desert.